If your home has a central air conditioning system, it is possible for dust, dirt, and mold to collect in your ducts over time, so at some point you’ll need professional duct cleaning. Guelzow Heating & Air Conditioning Service of Wisconsin Rapids, WI, provides this service along with their other heating and cooling work. 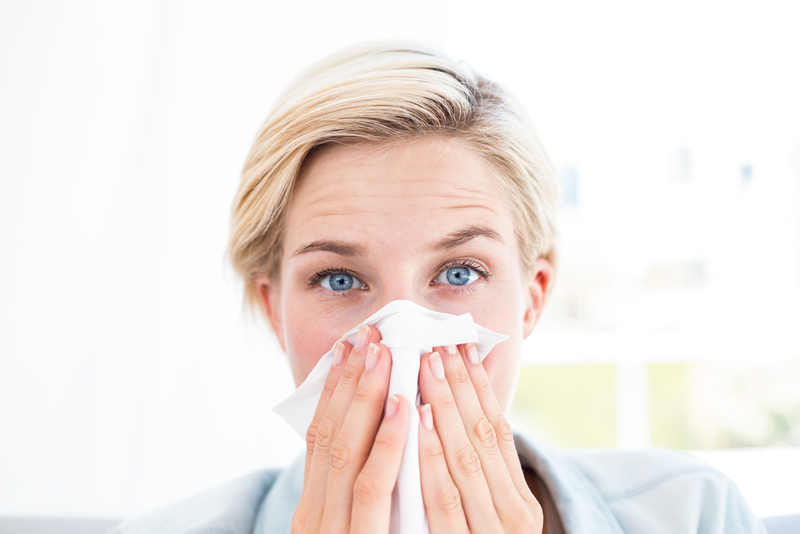 Musty or Mildew Smell in Your Home: If you have a musty smell and can't seem to locate its cause or source, it's possible that you have mold growing in your ducts. Excess moisture can accelerate growth. Unexplained Headaches & Illnesses: If your family seems to suffer from regular headaches, chest congestion, sinus issues, and other respiratory ailments, it could be used by allergens in your ductwork. While you should discuss the problem with your doctor, consulting with the company that does your furnace repair to look into duct cleaning is also a good idea. Clogged Air Filters: Part of your bi-annual cleaning routine should be changing out the filters on your heating and cooling unit. If your filters accumulate an unreasonable amount of dirt, hair, and debris, it's a good indication that similar material is collecting in the ducts of your home. You'll want to take a look inside and see if cleaning is called for. It’s not easy for the average homeowner to clean narrow ducts on their own, so calling a professional makes sense. An annual cleaning is easily scheduled when you have your furnace serviced in the fall or your central air conditioning serviced in the spring, so take advantage. Call Guelzow Heating & Air Conditioning Service in Wisconsin Rapids at (715) 423-1086, or visit their website to find out more.